← Pay it Forward: It’s Your Turn! Thanks! I know…now I don’t panic when I have to come up with gifts b/c sharing my favorite scentsy wax or “appetizer in a basket” is supper easy, yet still comes from the heart. I never would have guessed that your parents didn’t do birthday gifts! My family, especially my mom’s side, definitely shows love with gifts. It’s easy for me to give gifts when I have a little extra money to spend. Not that gifts have to be extravagant, but even $5-10 here and there adds up. My husband’s family is not all about giving gifts to each other. I am sure they do…but since we aren’t around them, they don’t send gifts, nor do we send them any, for birthdays or Christmas. My family, on the other hand, and especially my mom and sisters, send gifts for everything. Even Easter and Halloween. What’s been hard about it for me, is when I don’t have the extra money to put into it…I feel like I am leaving others with the impression that I don’t care. And that’s not it at all. 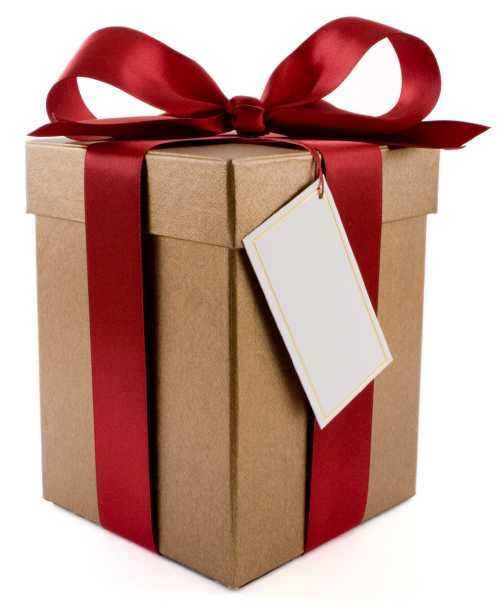 So..for those who love gift giving, please don’t feel offended, or feel there is a lack of love or caring if someone doesn’t give gifts, either because of financial circumstances, or because they just aren’t sure what to get, or because they just don’t think about it. It doesn’t mean they are bad people! It usually just means they show their love differently. Miranda! I soooo hear you! Thanks for commenting! It is reassuring to know that I’m not the only one that struggles with this! It too, agree that we all have our own unique way of showing LOVE. Miranda, you are so right! We show our LOVE differently.